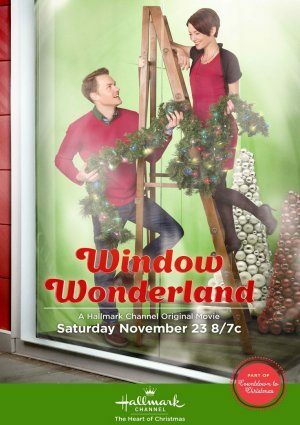 When in the world is Window Wonderland going to be aired? It is one of the best movies Hallmark has and to shelve before 12/25 is unacceptable! This is a HUGE disappointment that it isn’t playing and shameful that it’s played at 4am when it was finally aired! i cannot find ‘window wonderland’ anywhere. it is a hallmark channel movie, at least it’s been on that channel. i can’t find it anywhere and this site does not help either. Hi, unfortunately, Window Wonderland is not scheduled to air again this year. wow i cant believe its not on Amazon…but its on Hallmark right now…in July 10,2015…you should record it …GOOD LUCK!! Love this one! The writing is witty and funny. Good acting and not sappy.